My name is David Way. 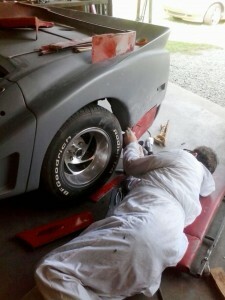 I’m a retired auto shop owner who is Corvette crazy! 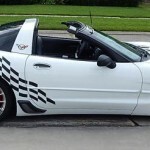 I’ve loved Corvettes since I was a young man and saw the movie Corvette Summer. If you’re familiar with that movie, Mark Hamill had a wildly customized Corvette, and it always brings back old Corvette memories for me. 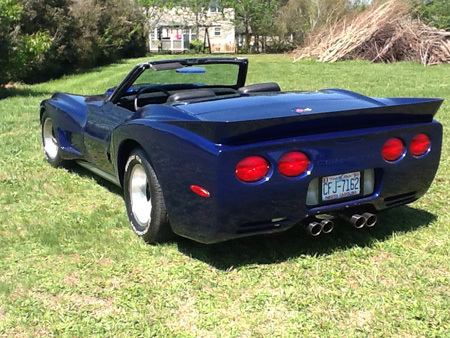 I’ve had so many Corvettes throughout my life that I’ve lost count. I loved them all and had a blast working on them and driving them! 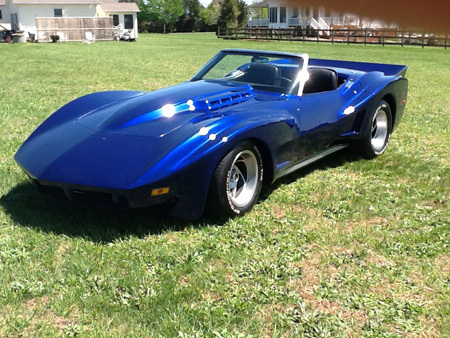 The Car: I took this 1972 LT1 convertible in on a trade. It only has 64,000 miles on it. It’s a numbers matching car with power steering, power brakes and factory A/C. The engine has been rebuilt, angled plug heads, the works. I don’t know what’s inside it, but it feels like it has about 550 horsepower. When I finish it, I intend to have it dyno’d. The Super T10 4-speed feels strong. 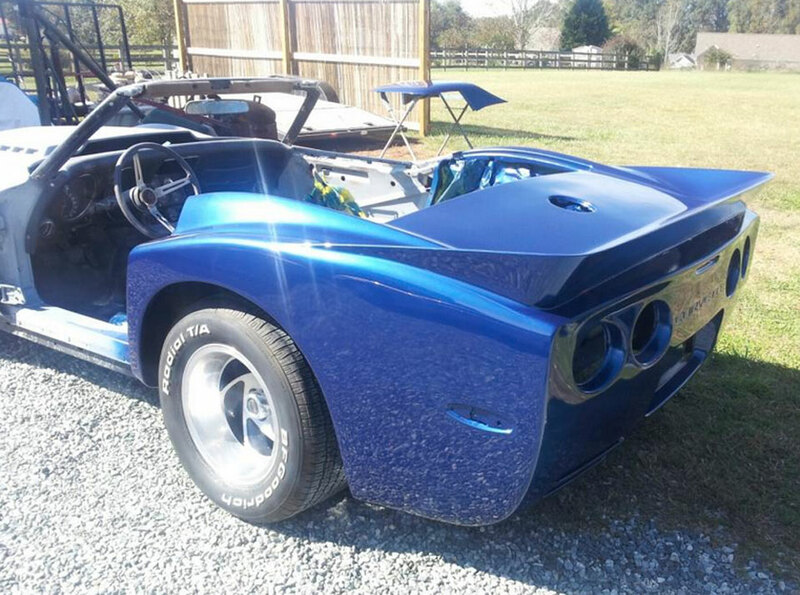 I have only driven it a few times–with open headers, no windshield… you get the picture! Sideways in 1st and 2nd gears– this is a very powerful car. Had to bring it home seeing that I forgot my goggles and a license tag. The car was owned by a few people before I got it. Either they just couldn’t finish it or maybe they didn’t know how to. 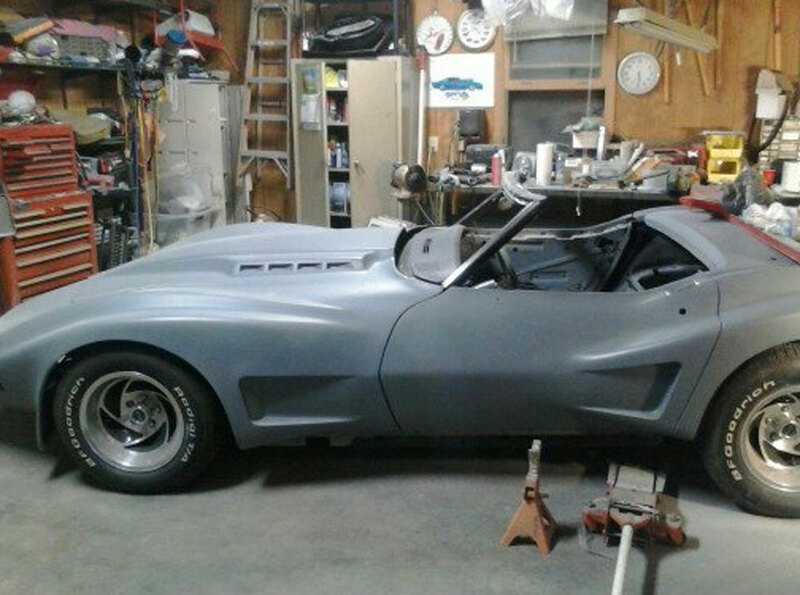 I guess it could be intimidating to take apart a customized 1972 Corvette. When I got the car it came with a bunch of boxes. A lot of the parts were the old original parts that came off the car before the kit was put on. All the suspension parts had been replaced. 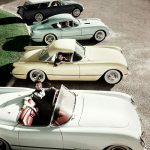 Mechanically, the car had been completely rebuilt, minus the interior wiring and the exterior. The Body: I really loved the Daytona kit that Eckler’s built for the car. I had a Daytona hood like this one in the ’80s on a ’70 model I owned at the time. The only part of this car I did not like was the rear bumper. It had to go! One of my close friends had a C5 rear bumper, so being somewhat of a fiberglass expert or nut (which ever you would like to call me), I thought it would really look cool to form the C5 bumper onto the car. So I went to work. The C5 bumper was not wide enough for the C3 and way too deep. So I got out my cutting tools and went to work. First, I had to cut the bumper at the bottom in half to make it kind of fit. Then after a few cuts and hours of working the fiberglass, it began to take shape. I worked hard to make the lower panels fit the inner wheels, and did my very best not to take away from the original design. I used the pieces I cut out of the C5 to fabricate it. I had to fabricate filler sections with foam to make the C5 wider to fit the C3, or I would have had some flat surfaces to deal with. Louvers, maybe? No. So I just molded the bumper to the quarter panels. I liked that look better. 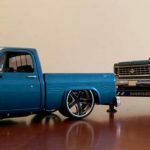 I don’t have a lot of space in my 20 x 24 garage– this project would have been way easier with more room. I am thankful however, that I have a home with an upstairs for storage. Sometimes we just have to compromise. Getting back to the body, it’s hard to sand and block the car since it has so many curves, but I like a challenge! I have really enjoyed working on this car. I don’t know of any other cars with the Daytona kit with a C5 rear bumper. I am in the process of painting it and getting ready to put it back together. I can’t wait to drive it to the local cruise-ins. This car is most certainly going to take up its side of the road, no doubt about it. The wide body kit is awesome. 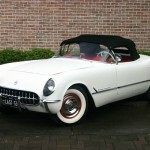 A blast from the past with a touch of today’s Corvette. A dream come true for an old Corvette lover like my self. I think I’ll name her C3-5. Paint color is Electric Blue with pearl candy flames. 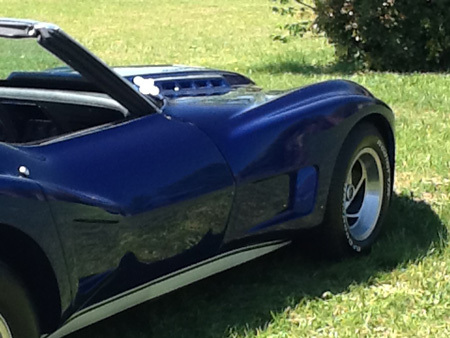 I hope you enjoyed the story on my “Summer Corvette”.